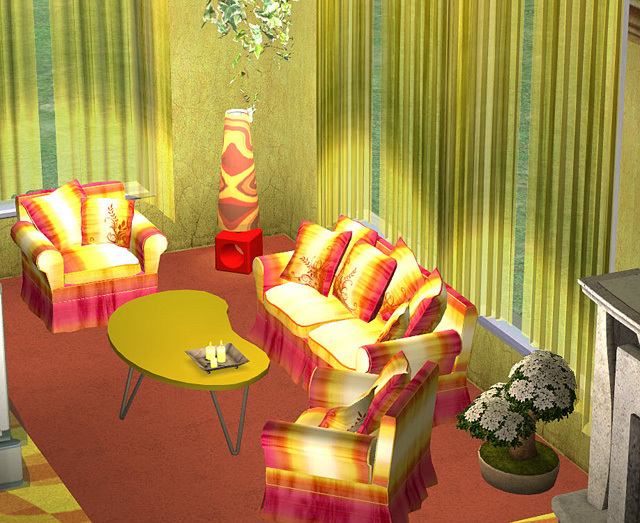 3 groovy Recols von Mysticrains wunderschönem Sofa- und Sessel-Set "Earthliving". Die Meshes sind beigefügt. 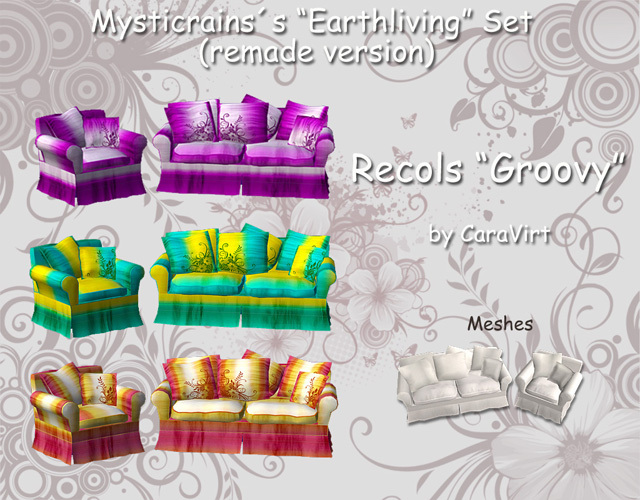 3 groovy recols of Mysticrains beautyful living set "Earthliving". Meshes are included.